AIM Group International worked side by side with the Bid Committee and President Andrea Pigorini, of the Italian Tunnelling Society (SIG) to present the candidacy of the City. Also, fundamental contributions were made by the City’s Convention Bureau, proving its strength and confirming, with this win, its ambitious goals. Thanks to strong synergy and great teamwork, the victory overwhelming surpassed competitors such as London, Istanbul and Salzburg. 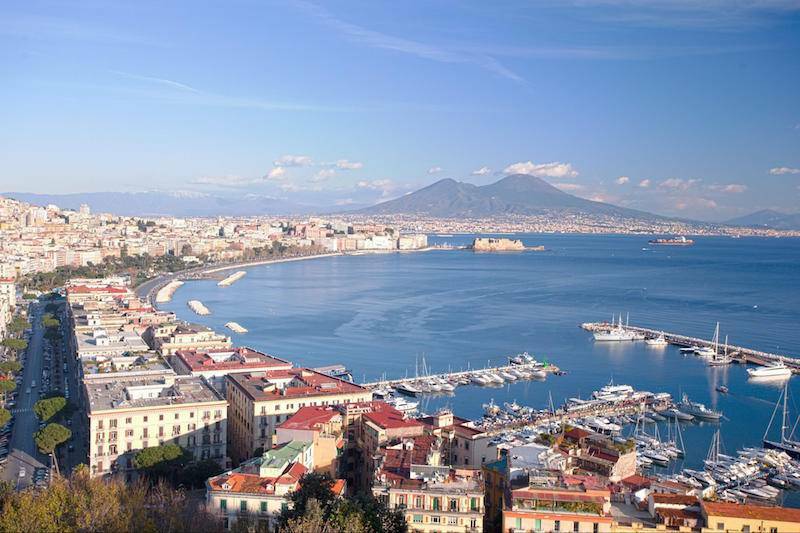 AIM Group International supported SIG in all the various phases of the candidacy of Naples including the feasibility study, the definition of the budget, contacts with the authorities and local suppliers, and activities to promote the destination. The preparation of two videos was made possible thanks to the valuable contribution and creativity of Tecnoconference TCGroup. Marica Motta, Sales Operations Coordinator of AIM Group International, who worked on the whole process, commented on the victory, "It’s a major success for Naples and Italy: ours is the only country to organise this conference three times. The experience gained in the organisation of the previous editions, in Florence in 1986 and Milan in 2001, allowed us to bring the candidacy of Naples to a successful conclusion, proving us strategic first-tier partners. It took several months to prepare and we wanted everything to work smoothly, not wanting to leave anything to chance. It was a challenging project but very rewarding”. "This is an important result for us and for the City of Naples. It was our goal to create a quality proposal that would compete internationally," concludes Giovanna Lucherini, Director of the Convention Bureau of Naples. This victory demonstrates once again the importance of teamwork between a Convention Bureau and a PCO. Together, we built a relationship between a destination and the needs of a client by combining experiences to reach a common goal and learn from each other.